It’s no shock that today’s classrooms rely on technology more than ever. But all too often, schools are unsure of which is the right technology platform for their teachers and students. 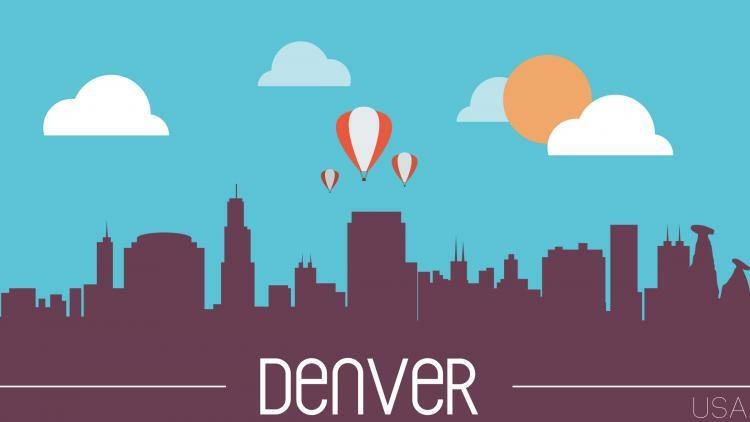 Get the answers you need—with help on how to implement—at ISTE, June 26-29 in Denver, Colorado. ISTE is the premiere education technology conference where groundbreaking ideas are shared, new learning technologies are unveiled, and collaborations form that will impact classrooms everywhere. Have or considering Apple as your learning platform? As Apple in the classroom experts, we’ll be at booth #3724 to discuss why iPads and Macs are the best learning tools for students and teachers, and how they are more accessible and easier to manage for IT. While you’re in our booth, take a few minutes to participate in an open demo. We’ll show you how to unlock the power of iOS 9.3 with Apple School Manager, Shared iPad and Lost Mode in your environment. We’ll be onsite throughout the event and welcome the opportunity to talk about how you can deliver a great education technology experience for the students and teachers at your school.